Cool the steel possibilities are exciting. Will it be PM3 and Para4? Maybe Para Military 2 2 and Para 3 2? As Mr. Janich suggested in my other thread, 'Son of Para 3'? As spydergirl88 suggested Para Military 2 'The Sequel'? 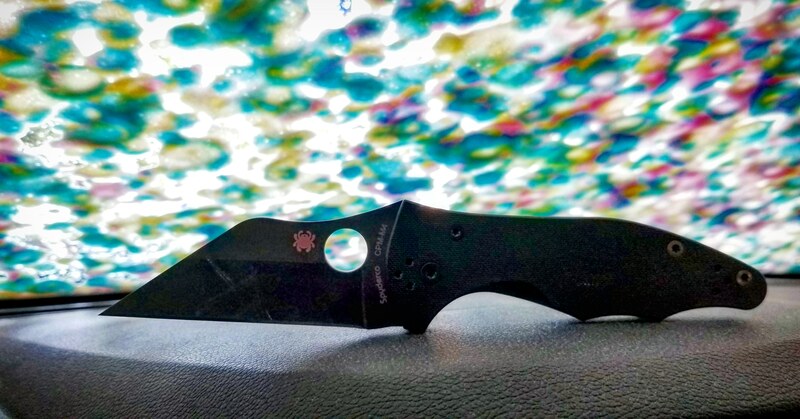 Para3.1? PM2 MkII? 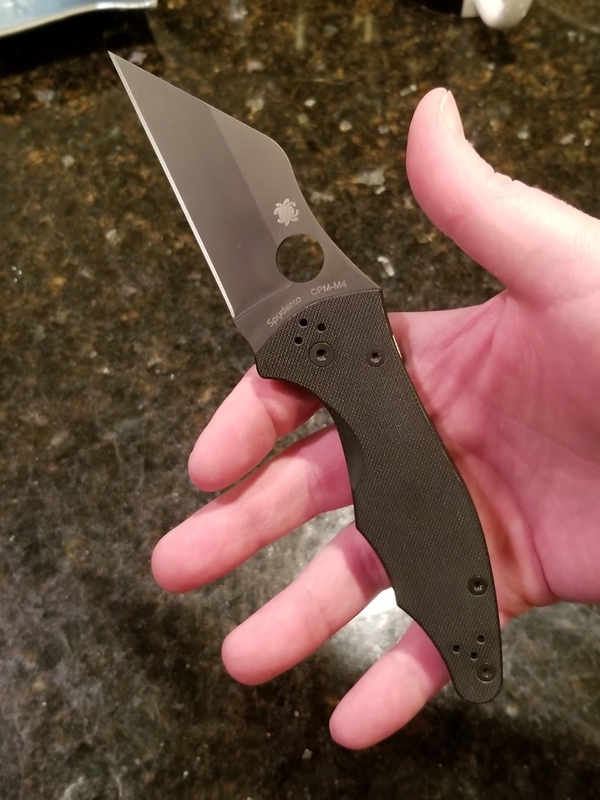 Oh hey that Spyderco you wanted is ready now, BTW that one you've been dreaming about should drop sometime "soon" also. Doesn't have to be a Sprint. I just liked my Cru-Wear Para 3. Nice guy that I am, I just heard where there's going to be some Rex 45, M390, and 204P para3's next week. I'll send you a PM. I wish there was a "like" button on this forum. As I'm fond of saying, you can't do much better than the Fluted Carbon Fiber Native 5 with S90V. 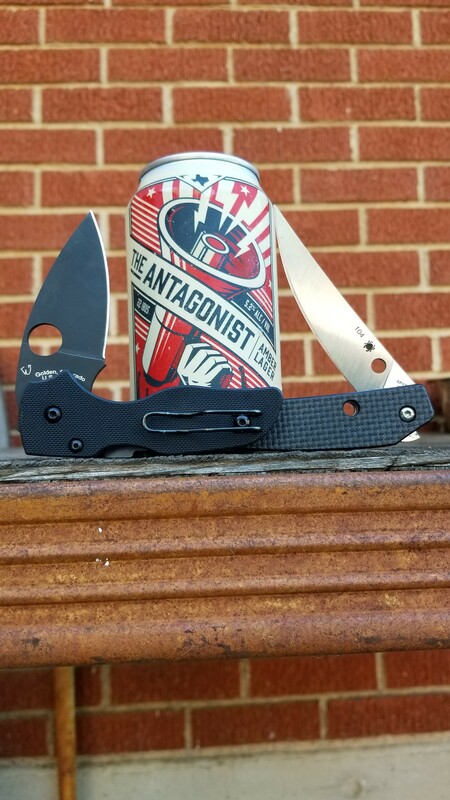 Best knife spyderco makes, and it's not even a sprint. 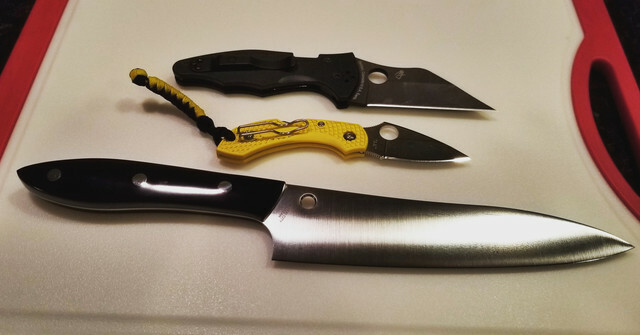 For reliable reverse grip inertial openings to be held rgei, Yo2, Para2, Shaman come to mind in my collection. Although why not just get a Pkal? The wave on that is removable. looks great. if there was a blacked out yojimbo salt in lc200n, i’d be asking my wife for forgiveness. Thanks always wanted a Black M4 Yo2. A LC200N version would have some good all weather/ all terrain function to it. 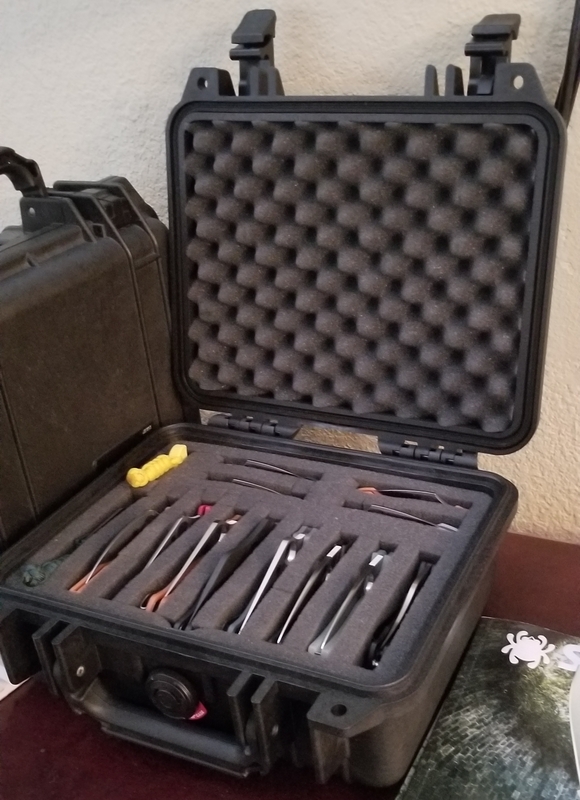 A couple of Pelican cases.